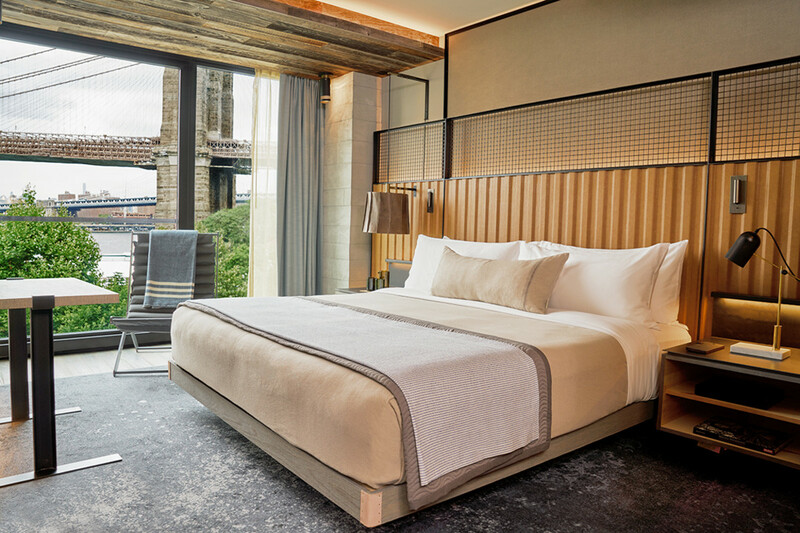 Just minutes from Manhattan, 1 Hotels newest property opens this Feburary with stunning views of Manhattan and the Brooklyn Bridge. 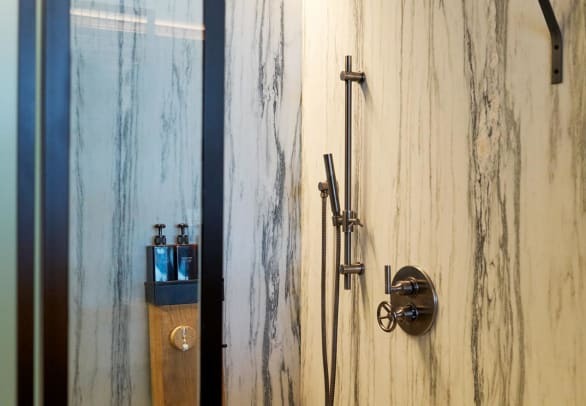 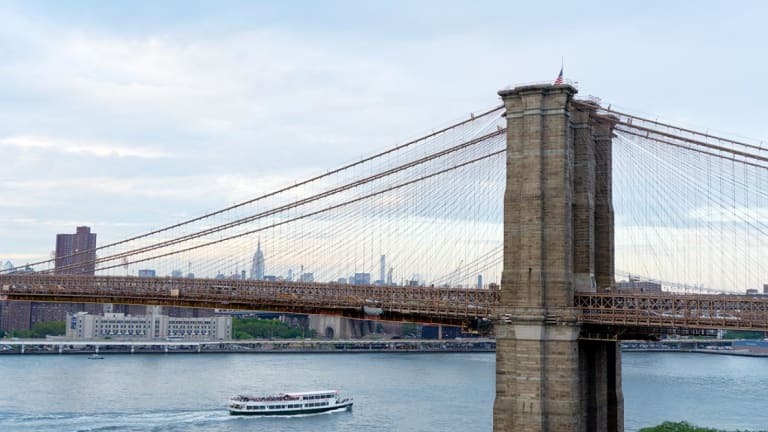 Located on the Brooklyn Bridge waterfront at 60 Furman Street, the hotel mixes modern and sustainable design with multiple room types that feature locally-made furnishings, reclaimed wood, marble and mahogany-filled bathrooms, and Keetsa mattresses. 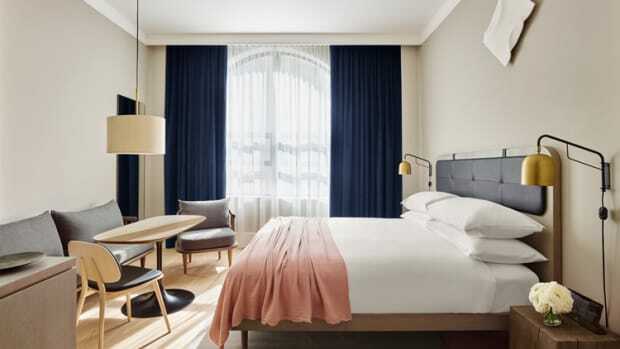 You&apos;ll also find a variety of dining options that include a bar and restaurant by Executive Chef Seamus Mullen, a daily market stand with fresh food options, in-room dining, and a rooftop bar. 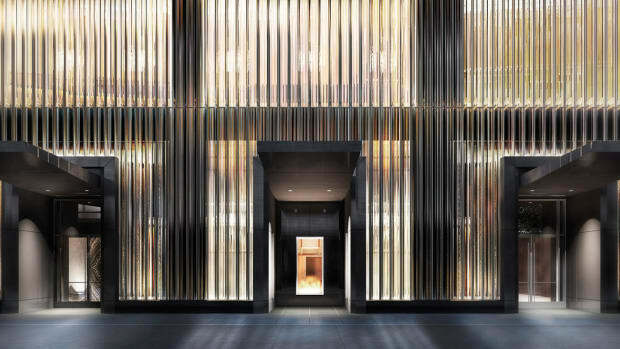 Other highlights include a 10th floor hospitality suite, spa, gym, a 50-seat private screening room, and the hotel is also pet friendly.